The NCAA's Division I Council on Wednesday approved a new rule that will eliminate the permission-to-contact process when a student-athlete transfers programs. Previously, college coaches could block transferring athletes from certain schools, and the athlete was required to obtain permission for schools to contact him. The new rule will take effect in October. "This change promotes not only fairness for college athletes, but also their health and well-being," council chairman Blake James said. "Redshirt football student-athletes are more likely to remain engaged with the team, and starters will be less likely to feel pressure to play through injuries. "Coaches will appreciate the additional flexibility and ability to give younger players an opportunity to participate in limited competition." The new process allows the athlete to notify his school of a desire to transfer and requires the school to enter the student's name into a database within two business days of the request. Previously, the player had to ask permission and could be denied from transferring to certain schools. After the player's name is entered into the database, college coaches will be allowed to contact the athlete freely and without permission. The previous rule came under review after players who wanted to transfer were limited in what schools they were able to choose from. When defensive tackle Antwuan Jackson decided to transfer from Auburn after the 2016 season, Auburn said it would block him from transferring to another SEC school, Ohio State, Clemson or Georgia. Jackson eventually transferred to Blinn College, a junior college, and has signed for the 2018 season with Ohio State, where he will have three years of eligibility remaining. The Division I Council also approved a measure that will allow athletes to compete in up to four games without losing a season of competition. 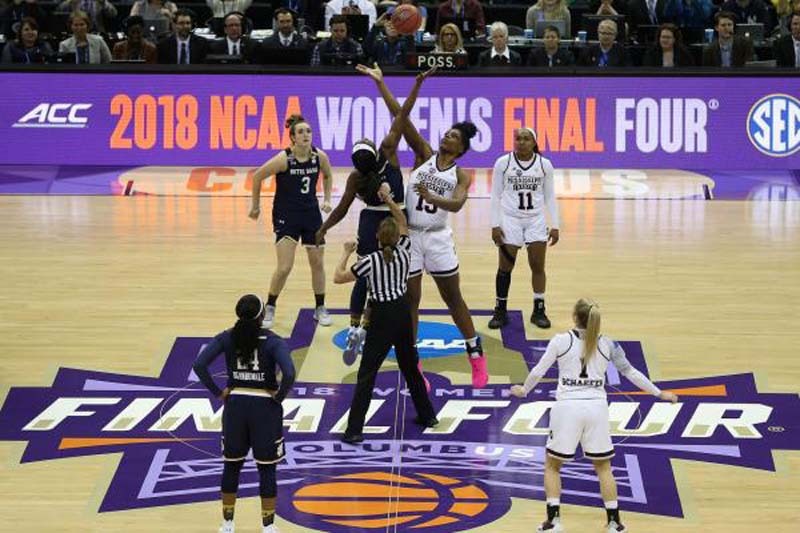 The proposal was initially tabled in April over concerns about timing, the number of games and potential application to other sports, according to a release by the NCAA.